The open call for the Social Art Award is closed now. 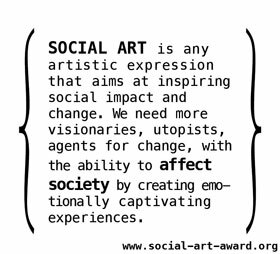 A big thank you to all applicants for sharing your visions in the field of Social Art! 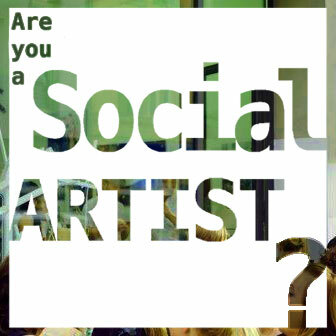 We are happy to invigorate the rise of Social Art together with you!